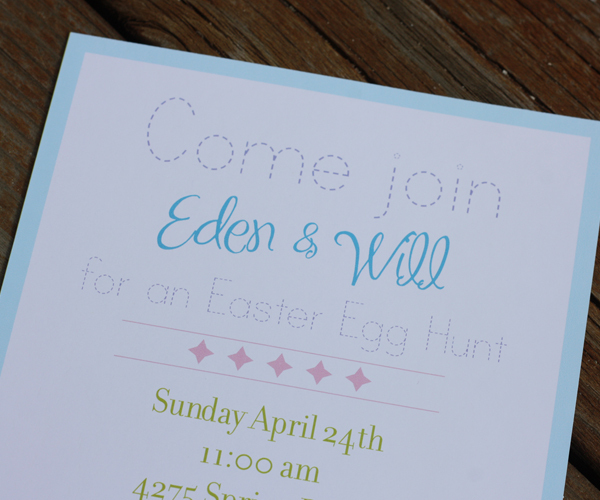 We showed you a sneak peak of the dessert table yesterday, but lets start form the beginning. 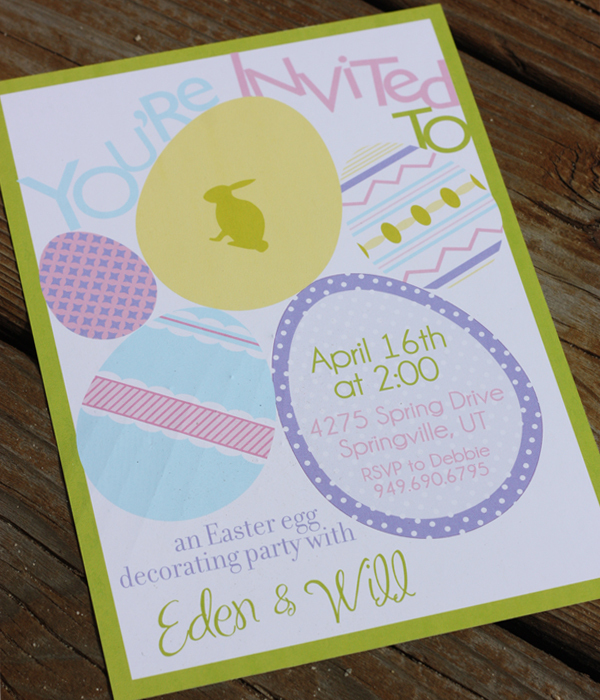 First you have to invite your guest! 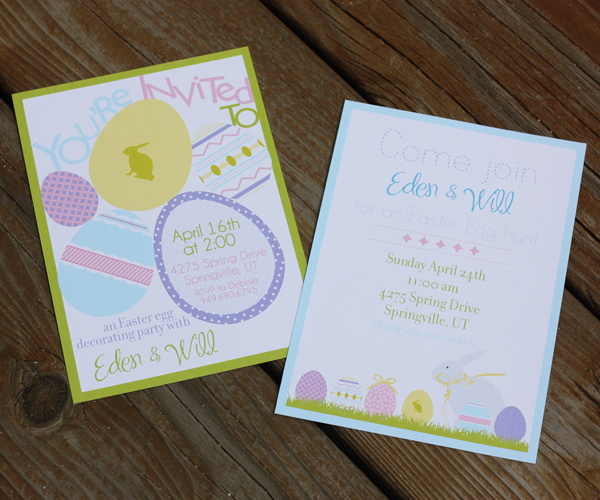 You invitations sets the tone and direction to your party…. 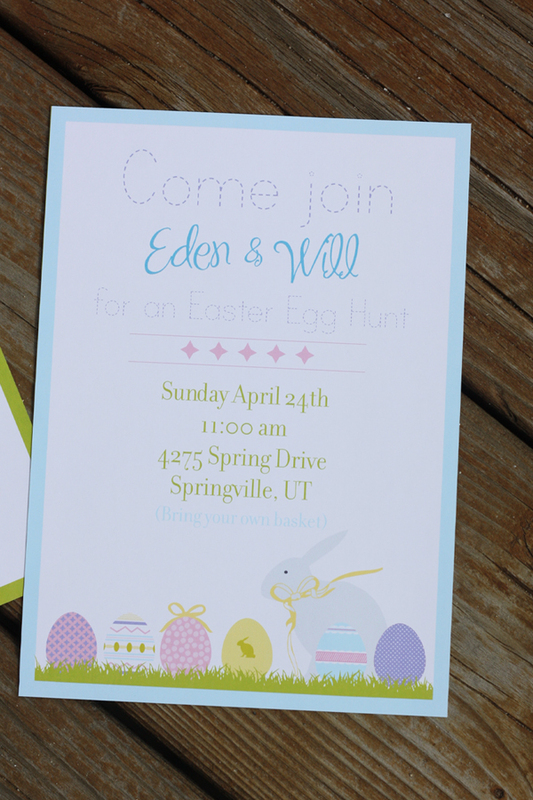 so we created coordinating invitations for your Easter Egg Decorating party and Easter Egg Hunt! I love this party! Does the invite come in the kit? 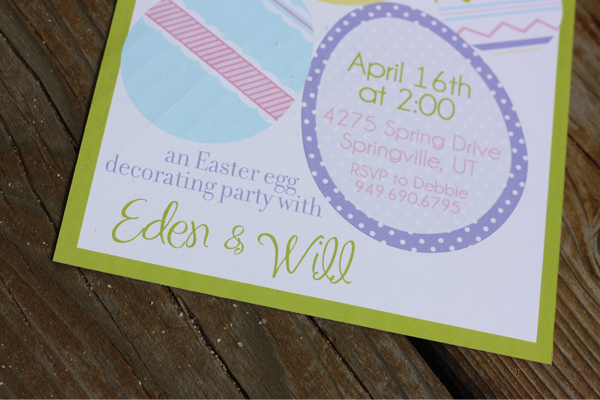 I want to do this as a birthday party for my daughter who is turning 5 in March! Thanks!